Here at Horizons K-8, we creatively work within the confines of our budget to offer enriching programs for students and families without compromising quality. 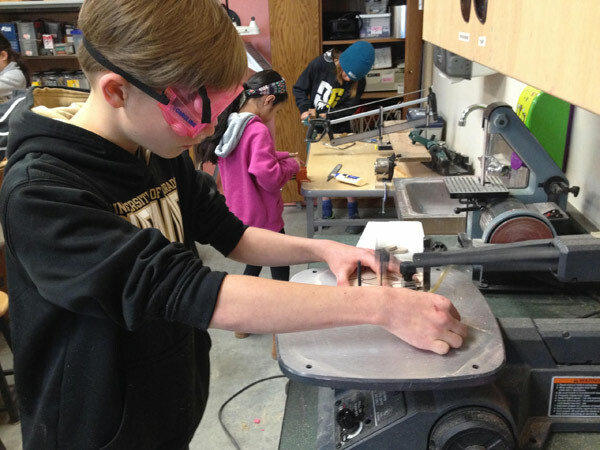 Each program has a unique focus and is supported by educators and professionals in our community who are passionate about what they do. Over the years as our programs have developed, we have consistently met the changing needs of our community while staying true to our school’s approach. 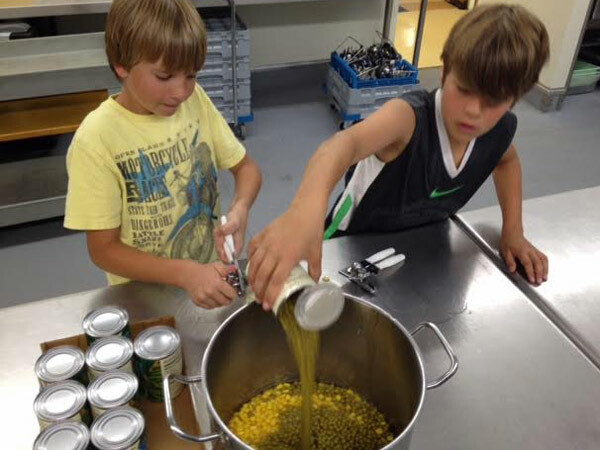 Students participate in a wide variety of service learning projects. The goals and priorities of service learning reflect two central themes: (1) to create and expand experiences of making a difference in the world, and (2) to contribute to community needs in a creative and educational manner. Through outdoor education, Horizons students and teachers have the opportunity to develop their appreciation for and understanding of ecology, life sciences, and geology, as well as recognize and develop their individual and group roles by taking risks and participating in team building and community service. 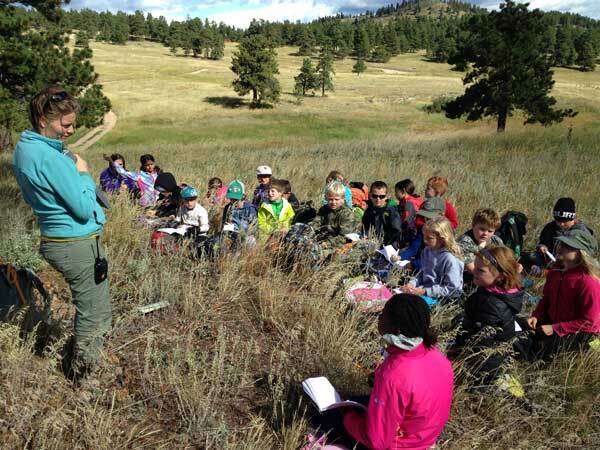 One week during the year is devoted to outdoor education. The shared goals for each trip are to encourage students to build new social relationships, push beyond their comfort zones, provide service to the greater community, connect meaningfully with nature, and increase their knowledge of natural/environmental science. Desktop computers, Chromebooks, iPads and other technological tools are available for student use in classrooms, and in the applied technology and computer labs. All grade K­-8 classrooms are networked school­-wide and have Internet and wireless access. 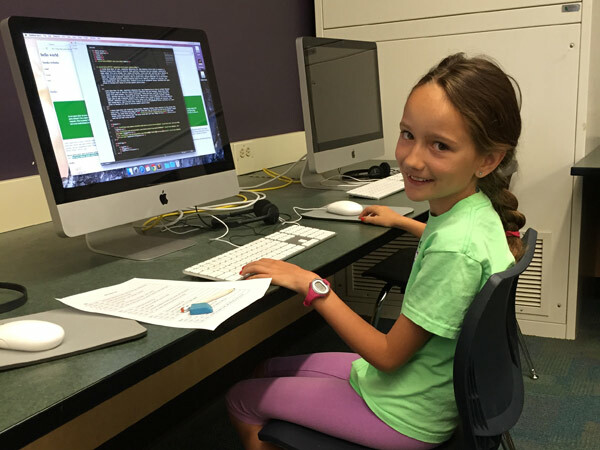 Students in all grades receive instruction in keyboarding and specific computer skills. 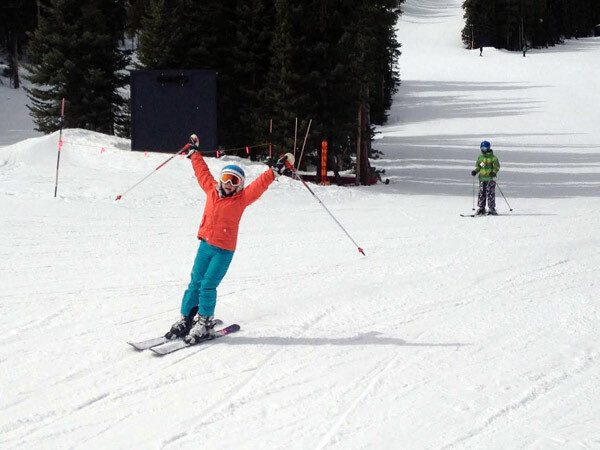 Horizons sponsors a winter sports program which includes skiing (nordic and alpine) and snow­shoeing at Eldora Ski Resort, ice skating, rock climbing, indoor biking, and indoor soccer.